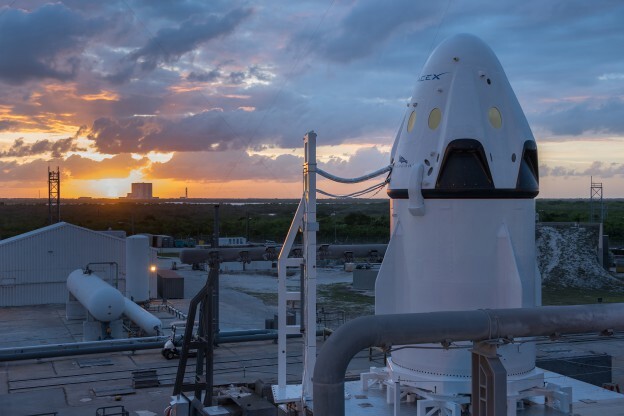 NASA is committed to returning American space launches to U.S. soil, and an important step toward achieving that goal took place today as our commercial partner, SpaceX, undertook a flight test to see how its Crew Dragon capsule performed on a simulated escape from an emergency at launch. SpaceX and The Boeing Company both are working on commercial space transportation systems to launch American astronauts from the United States by 2017 and end our sole reliance on the Russians to reach space. As we move toward certification of these systems, safety remains our number one priority. The pad abort test today gives us crucial insight into how SpaceX’s system would perform if a booster failed at liftoff or in any other scenario that would threaten astronauts inside the spacecraft. The test was one of the milestones NASA’s Commercial Crew Program and SpaceX agreed to as part of the developmental effort for a privately owned and operated crew transportation system that can safely and economically carry crews to and from low-Earth orbit. The spacecraft was equipped to gather lots of information about the test and the engines, with 270 sensors and a life-sized dummy as part of the cargo. 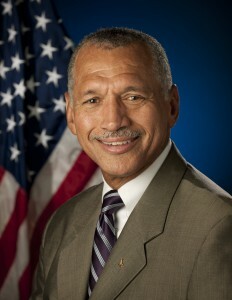 Commercial crew is a critical component of our journey to Mars. It will enable regular service to low-Earth orbit with astronauts by 2017 while NASA develops technologies like solar electric propulsion and radiation shielding that will take us farther into the solar system. The innovation of our partners has opened a whole new segment of the economy, created good jobs, and yielded new technologies for traveling to orbit. Our investment in commercial space is paying off with achievements like this pad abort test, as well as regular cargo deliveries to the International Space Station. We must continue those investments if we are to meet our goal of launching from America again in 2017. We’re proud of the continued progress our commercial partners are making and look forward to a robust commercial crew program as part of an integrated strategy for fully utilizing the International Space Station as a stepping stone to the rest of the solar system and sending humans to an asteroid by 2025 and to Mars in the 2030s. Today’s test gets us closer to this challenging but achievable goal. I just watched the SPACE X program. Brilliant!! Maybe a application for aeroplanes where compartment seating is devised like a capsule section. I something happens the passengers get separated and land as a capsule using parachutes. I have a design since 9/11 I thought of after watching even in the last 4 years these suicide pilots .